A rendering of the Redstone Solar Thermal Power Project, which aims to support South Africa’s demand for energy when it’s needed most – day and night. Two new concentrating solar power (CSP) plants have been announced by the Department of Energy, to be built in the Northern Cape. Kathu Solar Park and Redstone Solar Thermal Power, which will both build 100MW capacity, were the preferred bidders in the third round of the government’s Renewable Energy Independent Power Producer Procurement Programme (REIPPPP), the department said. Concentrated solar thermal power is able to store solar power generated during daylight hours. The two plants will add to the five already commissioned in the hot, dry province, including one belonging to Eskom. 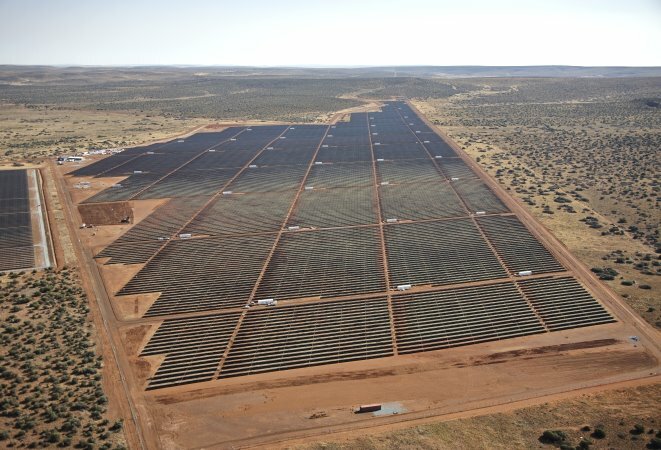 A consortium led by GDF SUEZ, and comprising the Sishen Iron Ore Company Community Development Trust, Investec Bank, Lereko Metier and Public Investment Corporation, is backing the Kathu Solar Park. It will incorporate parabolic trough technology and will be equipped with a molten-salt storage system that will allow 4.5 hours of thermal energy storage. 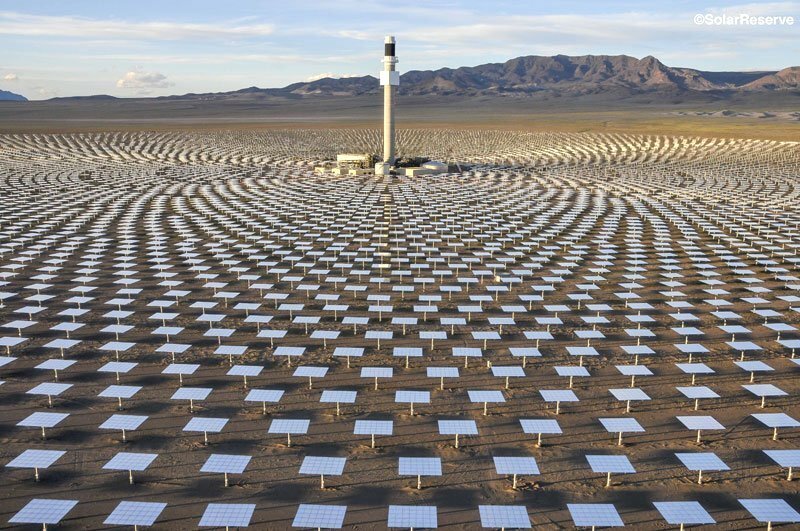 The consortium behind the Redstone Solar Thermal Power project is led by SolarReserve, a global developer of utility-scale solar power projects and advanced solar thermal technology, and International Company for Water and Power Projects (ACWA Power), the Saudi water and power developer, owner and operator. SolarReserve said the project, which had the lowest tariff bid to date from any CSP project in the country, was scheduled to achieve financial close later in 2015 and begin operations in early 2018. The first of its kind in Africa, Redstone would use molten salt energy storage technology in a tower configuration able to support South Africa’s demand for energy when it was needed most – day and night, said the company. The Crescent Dunes Solar Energy Project is a 110 MW plant located near Tonopah, Nevada. “The 100 MW project with 12 hours of full-load energy storage will be able to reliably deliver a stable electricity supply to more than 200 000 South African homes during peak demand periods, even well after the sun has set. Redstone will be built in Postmasburg, adjacent to the 75MW Lesedi and 96MW Jasper photovoltaic (PV) solar power projects, developed by SolarReserve and its partners. Together, the three comprise the world’s first combined CSP and PV solar park, with a total of 271MW of generating capacity. 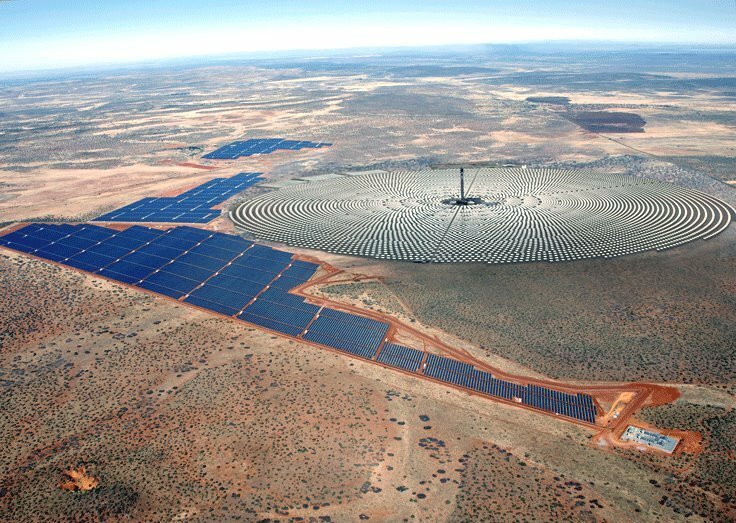 The Jasper Solar Energy Project, a 96 MW photovoltaic power station near Kimberley, completed construction in October 2014. Redstone would create more than 800 direct jobs during the construction phase, as well as significant additional jobs related to equipment supply, manufacturing, engineering, transportation and other services, said SolarReserve. Over 40% of the total project value would be provided by South African suppliers, a portion of which would support black economic empowerment activities. In December 2014, Energy Minister Tina Joemat-Pettersson said that a new determination for an additional 3 600MW in the REIPPPP would be announced. It would include an additional 200MW for the small renewable IPP procurement programme. 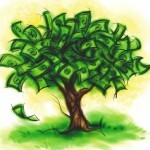 A funding mechanism to support small- and medium-sized South African enterprises to participate in the latter would be established in the first quarter of 2015 in collaboration with the Development Bank of Southern Africa. 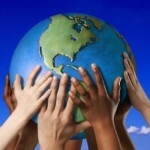 It would enable the broadening of the local market and create black entrepreneurs in the energy space. In addition to naming Kathu and Redstone the latest preferred bidders, the department and electricity supplier Eskom concluded power purchase, implementation and direct agreements for the 100MW Xina and the 100MW Karoshoek Solar One projects, the preferred bidders in programme’s third bid window. Karoshoek Solar One is being developed by a consortium comprising Emvelo, the Industrial Development Corporation, ACS Cobra Energia, Public Investment Corporation, Investec and the Karoshoek Community Trust. Eskom is also pursuing its own CSP project near Upington. Previous rounds of the REIPPPP have been a success, with 21 renewable projects, which will provide 1 076MW, connected to the grid. The programme is seen as important for closing the power gap, with energy supply in South Africa highly constrained.